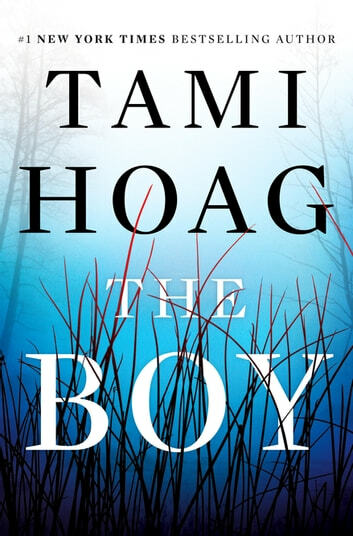 When KJ's sometimes babysitter, twelve-year-old Nora Florette, is reported missing the very next day, the town is up in arms, fearing a maniac is preying on their children. With pressure mounting from a tough, no-nonsense new sheriff, the media, and the parents of Bayou Breaux, Nick and Annie dig deep into the dual mysteries. But sifting through Genevieve Gauthier's tangled web of lovers and sorting through a cast of local lowlifes brings more questions than answers. Is someone from Genevieve's past or present responsible for the death of her son? Is Nora a victim, or something worse? Then everything changes when Genevieve’s past as a convicted criminal is revealed. 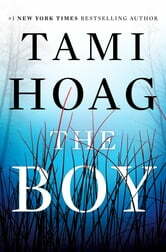 Amazing story, I think this is the best book Tami Hoag has ever written. A book full of action, suspense, mind bogling characters. A most believable story. This is one of the best books I have read in a long time. The story was intriguing and the characters well developed. I was guessing "who done it" up to the very end of the book which is unusual for me. I loved the whole story kept me guessing right to the end.